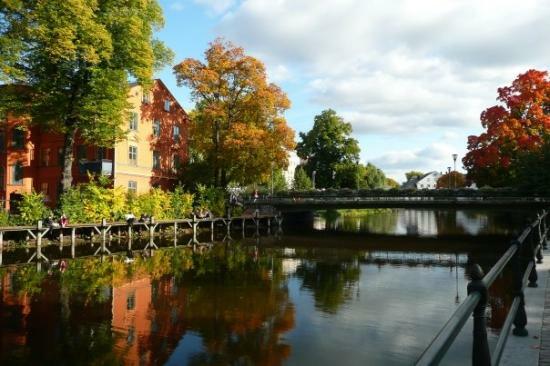 One of the greatest revelations in my life was being diagnosed with autism. As many before me have claimed, after you are diagnosed, past experiences (good and bad) start to make more sense (i.e., your autobiographical narrative (s) becomes enriched somehow). Nonetheless, knowing this information has not been pleasant for me, as I did not have a positive view of what life with autism would be like and I was embarrassed and saddened to be psychologically disabled. Although, this self-pity eventually subsided and I realized there are many young people with autism who stand up for others (e.g., see the recent work of @GretaThunberg), and I should try to be more like them rather than engage in a pity party (as my mother would say). Or at least I can try to tell myself that to make each day less of a struggle. In honour of World Autism Awareness Day 2019 (day late), I decided to write this post and share a pre-print of my first publication on autism which should be published later this year. Here we argue that autism has been misunderstood by multiple scientists and educators. This legacy of misunderstanding likely emerged from the work of Nazi collaborator Hans Asperger (pictured above). See Professor Simon Baron-Cohen’s article on the Hans Asperger to learn more about the subject of Hans Asperger’s collusion with the Nazis. The basic argument (and data) in our Behavioral and Brain Sciences commentary argues against the standard view endorsed by some scientists, educators and the media. Specifically we argue that (a) It is empirically and ethically wrong to conflate autism with psychopathy; (b) The autism spectrum does not necessarily mean a lack of social interest; and (c) educators and scientists should listen to people on the spectrum more if we truly wish to be ‘aware’ of autism. There is nothing particularly original about these points as they have been made elsewhere by others. However, we do suggest that social interest heterogeneity among people on the spectrum is caused by a person’s social history with others via epigenetic modifications (i.e., poor social experiences may alter one’s DNA methylation profile during ontogeny changing level of social interest), not autism itself. Chalk and Brown (2014) hypothesized that exercising during pregnancy can permanently alter offspring epigenetics. Epigenetics is literally defined as ‘above genetics’ and includes all heritable variation in gene activity that is not due to changes in the underlying DNA sequence. 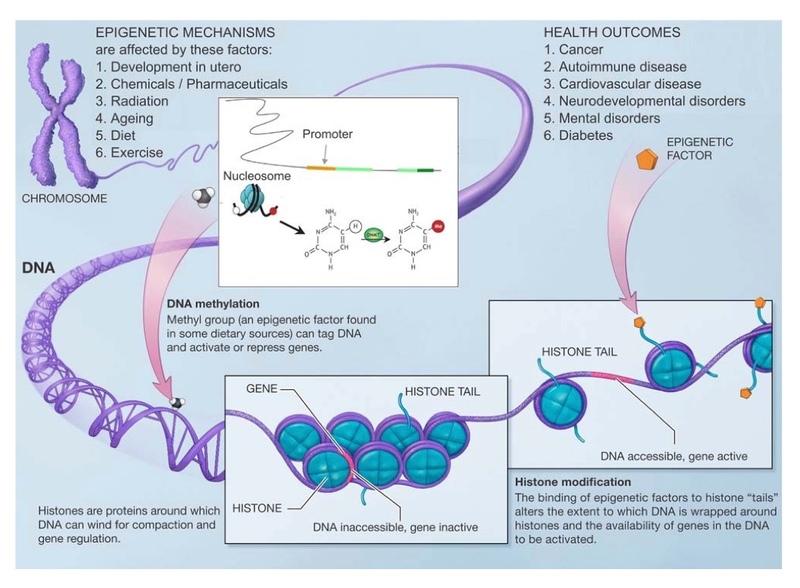 One such epigenetic mechanism is called DNA methylation, which is the addition of methyl groups to DNA that can alter a gene’s expression patterns (e.g., DNA methylation at a gene’s promoter can lead to silencing of a gene’s expression). Despite an absence of evidence in humans, Chalk and Brown (2014) suggest that DNA methylation in human offspring may be altered by maternal exercise during pregnancy. Their reasons for this hypothesis are threefold. Firstly, DNA methylation in offspring can be altered by maternal exercise in rats. Secondly, maternal exercise alters offspring phenotypes in humans. Thirdly, exercise is a form of stress, and it is well known that the epigenome is a sensitive barometer of stress experiences during pregnancy in mice. So how much exercise is too much for a pregnant mother? There appear to be dose-dependent phenotypic effects of maternal exercise during pregnancy. Specifically, too much maternal exercise can have negative effects on offspring. Below is a graph depicting the hypothesized dose-response relation between maternal exercise and offspring epigenetics. 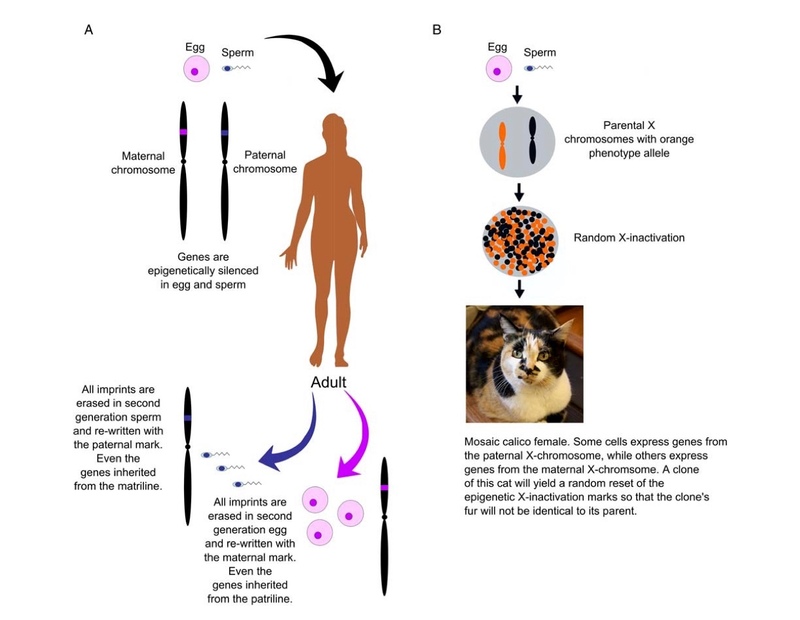 Clearly more research is needed on this topic given that the epigenome between rodents and humans is likely very different based on species-specific evolutionary and ecological histories. 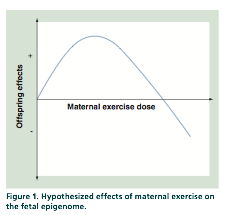 From an applied perspective, the dose-response curve will be needed to ensure maximal safety and benefits from maternal exercise on the fetal epigenome. Exercise epigenetics and the fetal origins of disease. Chalk TE, Brown WM. Epigenomics. 2014;6(5):469-72. doi: 10.2217/epi.14.38. Recent papers in Nature (see news story below) suggest that acidic stress of mature cells could can make pluripotent stem cells. I hypothesize that this response is evidence of an ancient evolutionary adaptation to harsh environments — Archae Extremophiles may be a good group to provide comparative evidence. Specifically Archaea is good at thriving at high temperatures, high PH, low PH, low oxygen and other extremes of the environmental spectrum. On the early Earth, conditions were harsh so organisms that could thrive and replicate in these conditions ultimately became our ancestors. All animals living today should have this legacy in their genomes, epigenomes and indeed their cellular machinery. Comparisons of shared stress adaptations across distant cousins (e.g., Archaea and humans share a common ancestor approximately 3556.3 Million Years Ago) could provide some evidence for the origins of positive responses to stress. 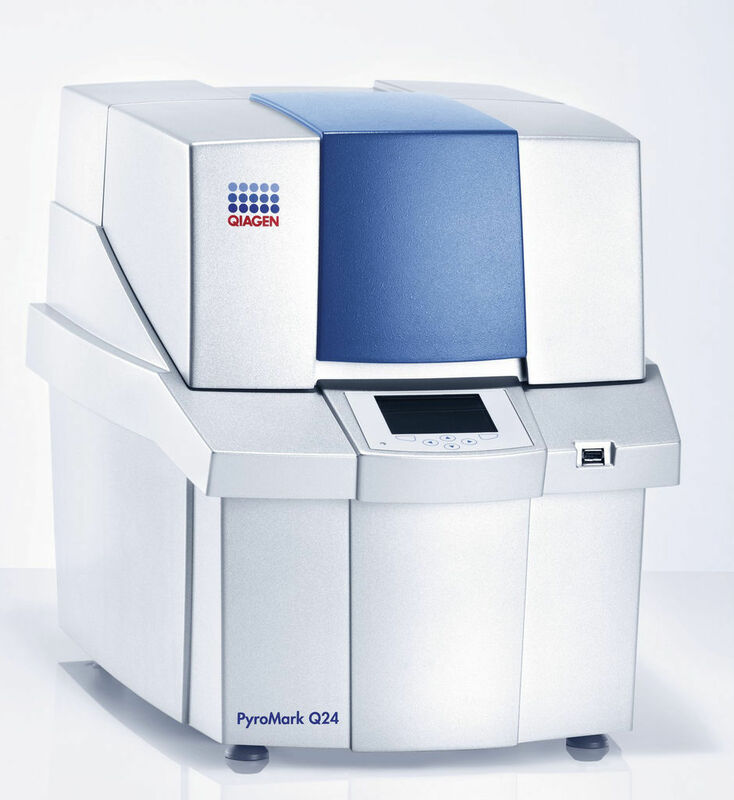 Perhaps protein export, post-translational modification, assembly mechanisms, and metabolism are good places to start. On an unrelated note, I find it amazing that the authors captured this on video and it is notable (at least to me) that DNA methylation was involved at some level. Despite the major evolutionary gulf between archaea and eukaryotes (see below) I think there must be shared stress adaptations due to shared ancestry. One may have to rule out convergent evolution, due to the extensive lateral gene transfer at the base of the tree of life.